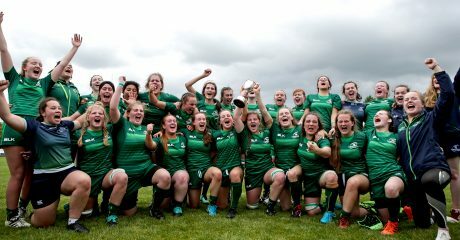 The Connacht Rugby Halloween SkillZones with totalhealth Pharmacy are coming to the province! 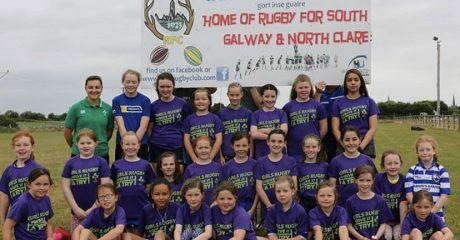 SkillZone is a one-day Connacht Rugby camp designed for both boys and girls between the ages of 6-16. 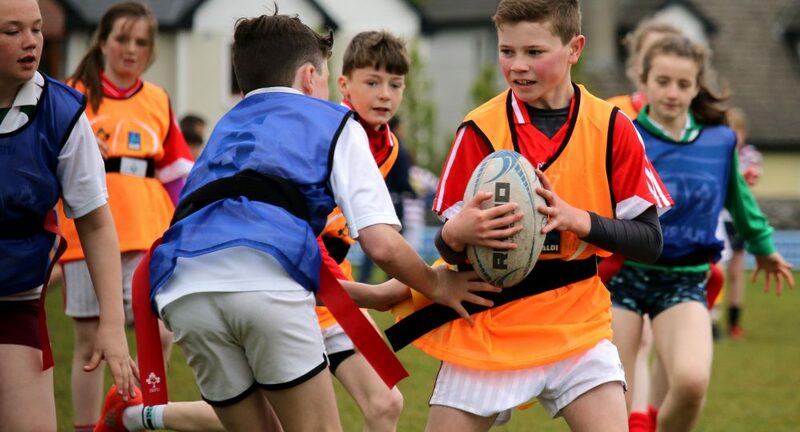 For minis rugby the focus of the day will be small sided games which will be fun and fast flowing. For youths players they will get the opportunity to learn new skills, tactics and positional expertise. 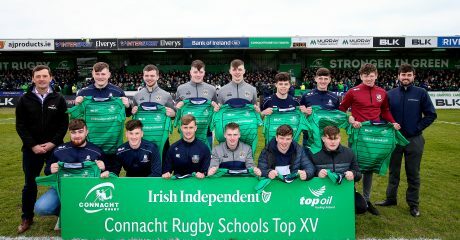 The event is run by Connacht Rugby staff who are IRFU accredited coaches and are also involved in both the Regional and Interprovincial squads. There are three SkillZones scheduled for the Halloween break. 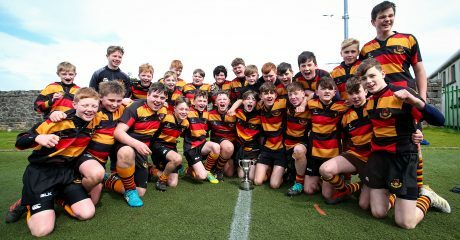 One in Claremorris RFC on Wednesday 31st October followed by two more at NUIG RFC and Gort RFC on Thursday 1st November. SkillZones begin at 9.15am and finish at 1.30pm. The day costs €25 and all attendees will receive our brand new SkillZone long sleeved t-shirt. You can register for the event by clicking HERE.